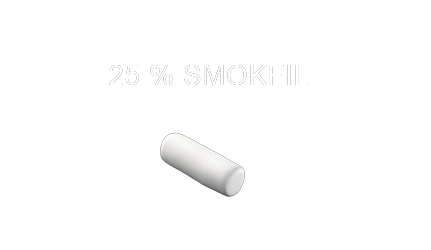 SMOKFIL is a limited liability company created in 1998. 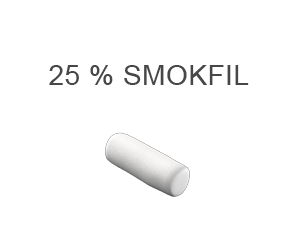 Its principle activity is manufacturing and commercializing all kind of cigarette filters, packs of cigarettes and all other derived or related product. It is rich of known-how and technical skills that have been acquired on the national market and thanks to its collaboration with world leaders in tobacco field which allow it to impose itself as the first cigarettes market support in Tunisia. 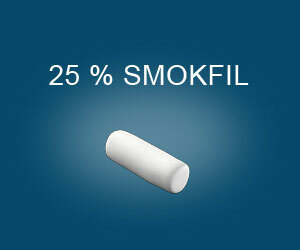 SMOKFIL offers all kind of cigarette filters that are made with cellulose * with cellulose acetate which represents 70% of filters’ composition. 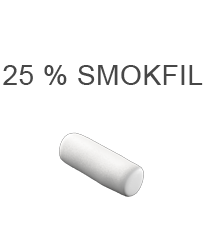 It is the principal and favoured raw materialfor cigarette filters’ manufacturing. Its numerous technical skills. its quality standards and its environmental characteristics made it an essential product for the largest cigarettes manufacturers – by respecting technical specificities required by its clients. As a national leader in cigarette filters manufacturing, we are committed to provide the best of ourselves to maintain and enhanceperpetually our clients confidence (National Tobacco and Matches corporation RNTA, Kairouan Tobacco Manufacture MTK ,and Tunisian Tobacco Investment). We focus on our products and services consistency and excellence by maintaining a strategic competitive advantage comparing to our competitors. 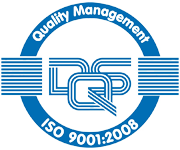 Thanks to all staffs efforts and direction involvement, SMOKFIL has succeeded to establish a quality management system conformed to ISO 9001 standards since July 2007. 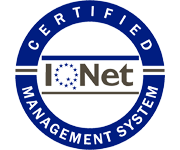 It has obtained to its certification from DQS, organism, an IQNET member. Machinery providers for the manufacturing of filters and spare parts : International Tobacco Machinery, HAUNI and laboratory equipment (quality control) : BRODWALT , CERULEAN. 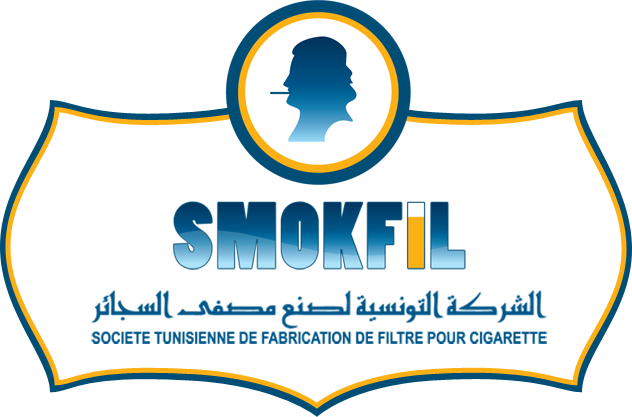 Indeed, SMOKFIL filter has been used in all types of Tunisian cigarettes and we are targeting also the global market.